We all love to visit new places and try out new adventures but there should be a limit to everything. We should never risk our life just to have a little more fun. Shocking tragedies can happen anytime and that is the reason why you should be safe and aware of your environment. Now that you know what you should do, you must also know what one shouldn’t have done. Here is a compilation of 12 pictures which were clicked right before the occurrence of deadly and shocking tragedies. 1. This photo was clicked just before the shark sunk its teeth into the leg of the man. 2. This is yet another one from the list of shocking tragedies which happened on the sea. 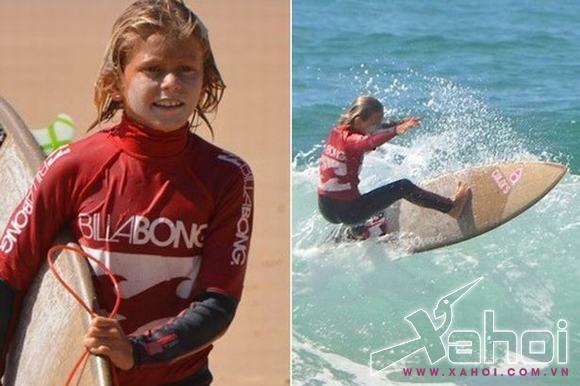 She was a surfing champion but could not expect a shark attack, out of nowhere. 3. One of the most popular presidents, John F. Kennedy’s last picture before he was shot from a depository window of a school. 4. 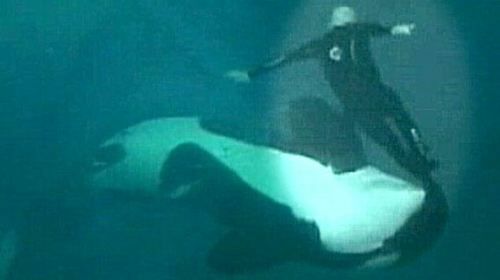 This whale was so dangerous that it was kept in captivity later on.